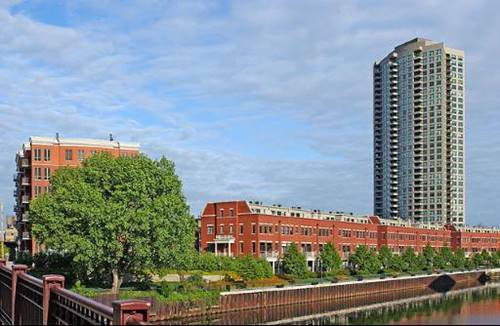 Top floor south facing home at Kinzie Park's intimate South River Park midrise building. 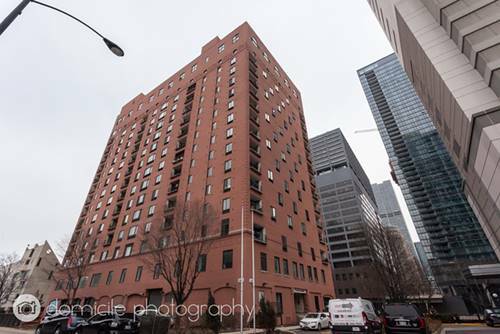 The building contains only 52 condominium homes. 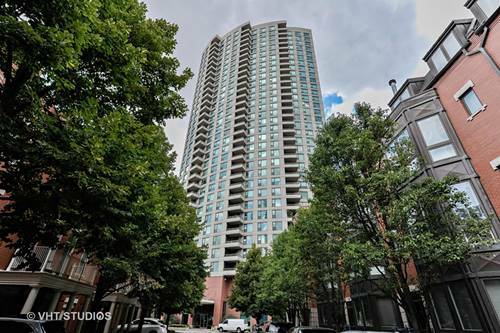 Unit features: Fireplace, Balcony, Master Suite with walk-in and linen closet, individual HVAC, hardwood flooring in the living space and generous storage. 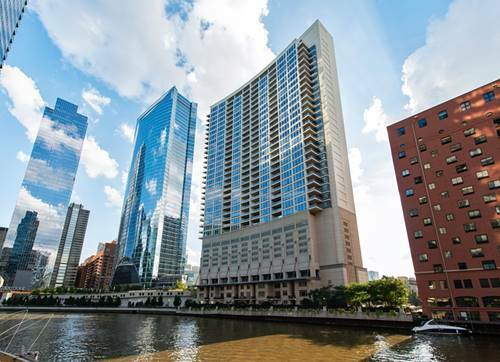 First class amenities are standard at Kinzie Park including 24 hour gated entry, free guest parking, pool, health club, landscaped grounds, Satellite TV and internet are included in the rent. 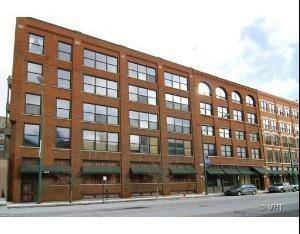 Indoor heated parking garage space offered for an additional $200/month. 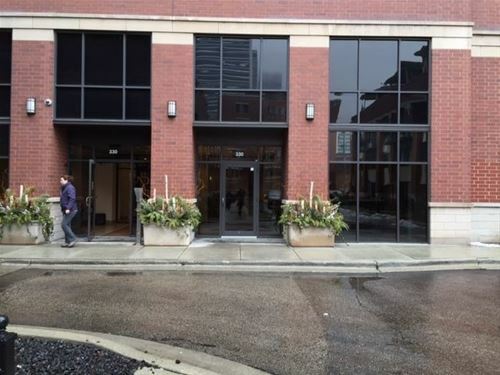 Prime River North Location. 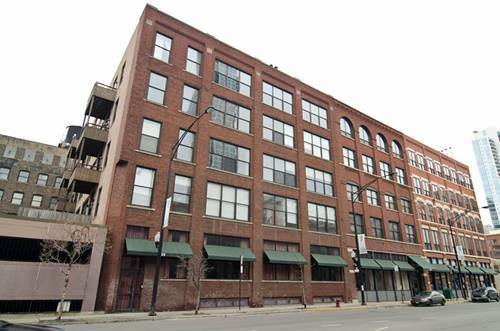 For more information about 400 N Clinton Apt 706, Chicago, IL 60654 contact Urban Real Estate.